The mid-week Fourth of July is upon us. 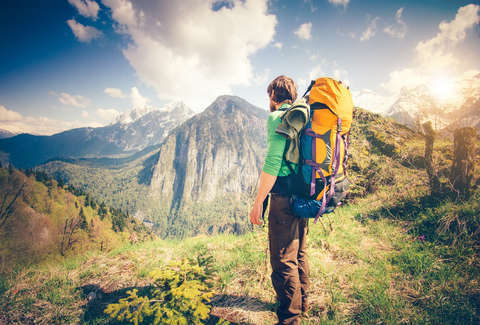 What better way to celebrate the concept of freedom than to take yourself on an unexpected journey. There are tons of Fourth of July sales going on that could help you do it. One of the more appealing ones might be a four-day sale from Southwest, an airline that inspires a strange loyalty in many travelers. The sale, which runs through July 5, has one-way flights for as little as $45, and there are more than 50 routes with tickets for $59 or less. That will seem to pale in comparison to budget airlines that offer $29 fares, but the fees can build up quickly with a budget airline. 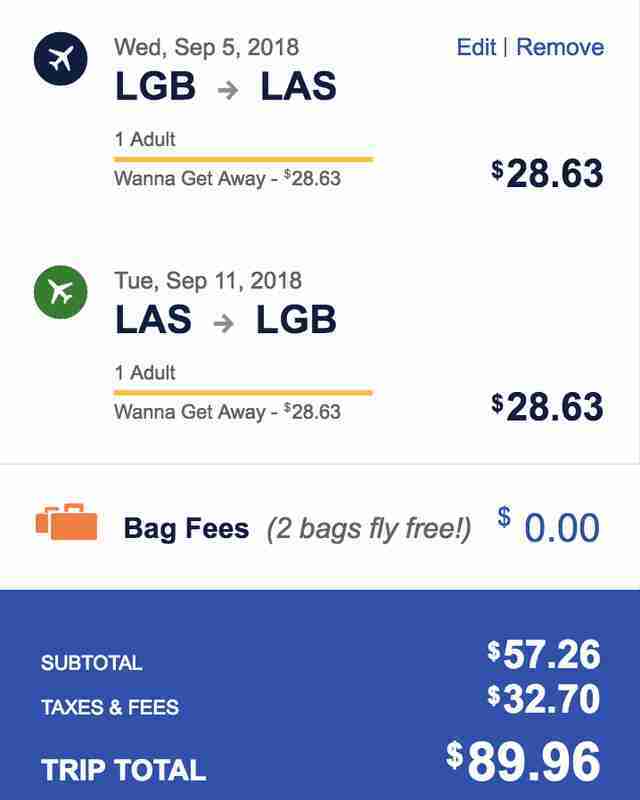 Southwest's price includes luggage, so when you find a round-trip fare for $89.96, that could legitimately be your all-in price. The sale runs through midnight on July 5. You can pick up flights for domestic travel between August 21 and December 19, while international travel is limited to trips between August 21 and December 12. Cities you'll find in the sale include Boston, Chicago, Dallas, Denver, Las Vegas, Los Angeles, Minneapolis, Nashville, New Orleans, New York, Orlando, Phoenix, and Washington DC, among many others. Dig around the sale and find a way to surprise yourself with a trip to relax at a beautiful beach or national park.